We’ve been doing this all wrong. Sometimes it’s not cool to be cool. Does this scenario describe you: you go to the grocery store, you buy some stuff and the moment you reach home, you stuff them all in the refrigerator? That’s actually a very bad idea, boys and girls. While it may appear to be OK for you to do so, some food are not meant to be kept in the fridge because it will do more harm than good. Right off the bat, we’ve failed the test. 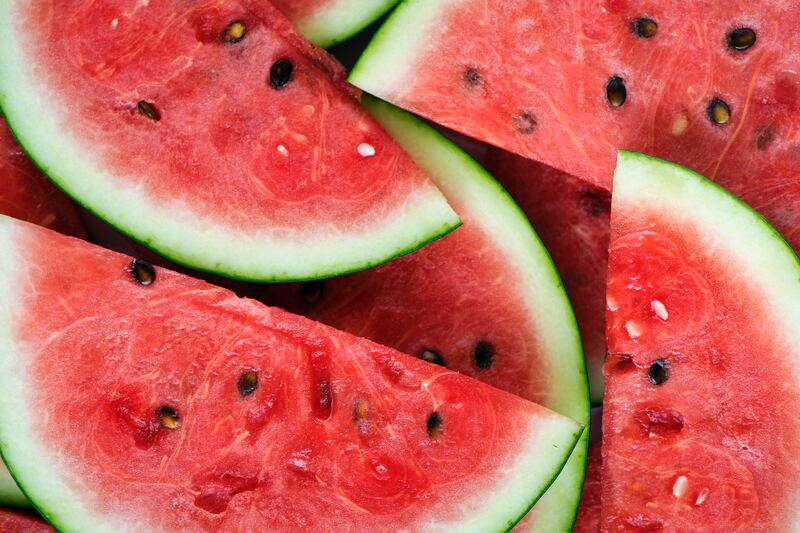 Experts have revealed that whole melons – be it watermelon, honeydew or cantaloupe – should be kept on the counter so that they could better retain their flavour. Researchers also found that melons stored in room temperature have more antioxidants and nutrients than those kept in the fridge. Once you’ve cut a melon in half, you may store it in the fridge, but only if 1) it’s wrapped in cling wrap and 2) not for more than four days. If you like your potatoes gritty and super sweet, sure, you should keep them in the fridge. 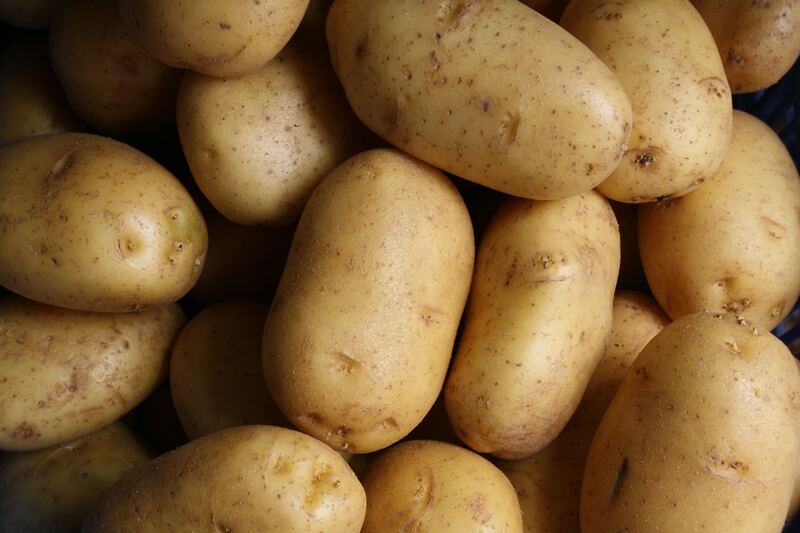 The cold temperature would break down the starches in potatoes, turning them into sugar more quickly. Potatoes should be stored in a dark place, like under your kitchen counter. 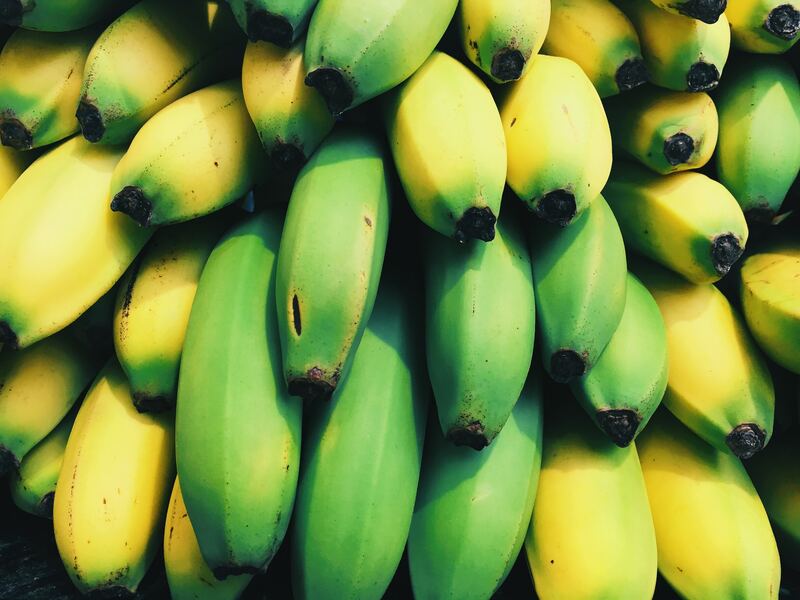 Bananas are not meant for the fridge – period. By placing them in the refrigerator, the cold temperature would strip the nutrients away from the fruit, and the moisture and darkness of the fridge will make them rot faster. The best place to store them is on the counter. You might think it’s a good idea to put unfinished bread in the fridge, but it’s actually not. 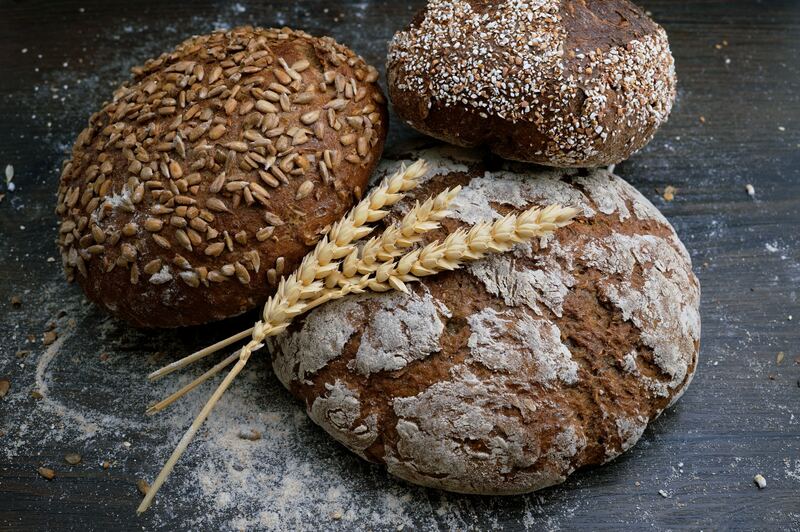 While keeping bread in the refrigerator would keep mould growth to a minimum, it will also dry them up real fast. If you really need to store it in ice, put them in the freezer and toast them whenever you feel like having bread. 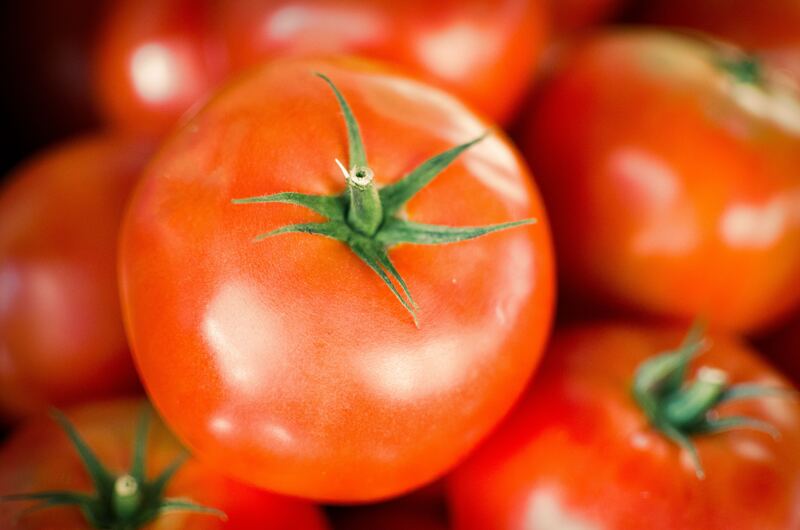 Tomatoes need fresh air and some sunlight to ripe, so throwing them in the fridge will stop the ripening process. And if the tomatoes can’t ripe, they lose all their flavour. Also, the cold temperature will alter the texture of the tomatoes, turning them into mush. Don’t do that, tomatoes deserve better. Like tomatoes, avocados need to ripen before you can enjoy them, so throwing them in the fridge is a major no-no. 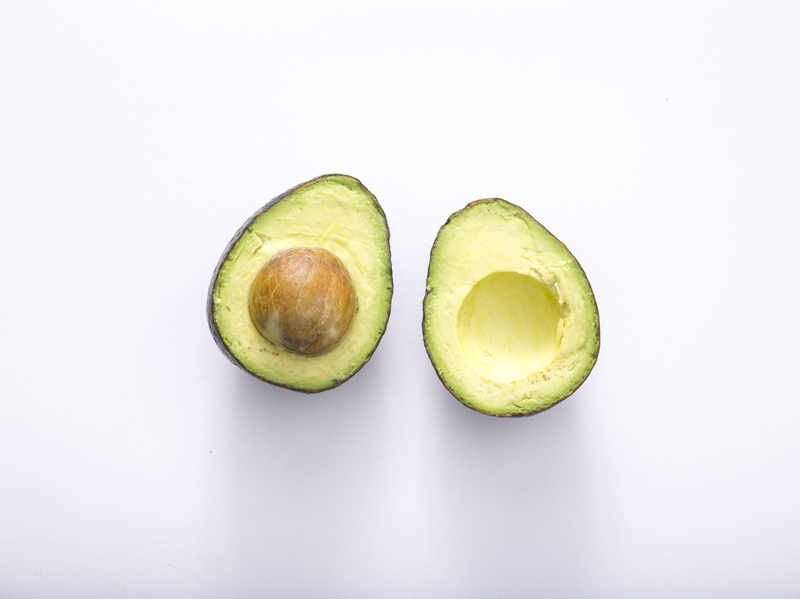 Unless you’ve bought a batch of ripe avocados and you have no plans to consume them soon, then you may put them in the refrigerator to keep them good for a couple more days. 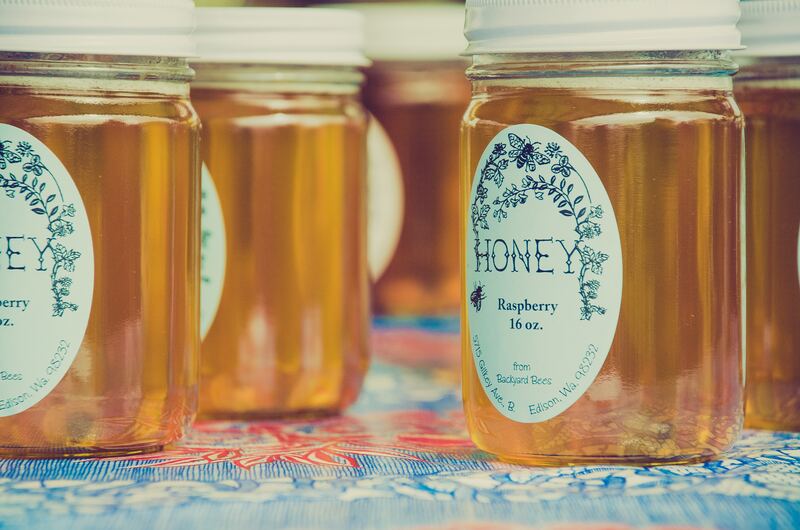 If you don’t know this already, honey is one food that almost never expires, therefore you don’t need to keep it in the fridge to make it “last longer”. The cold temperature would cause the honey to crystallise, so unless you like stabbing your gums with shards of honey, storing it in a tight jar on your kitchen counter would do. We know you love your iced coffee, but this is not the way to go. If you leave your bag of coffee in the refrigerator, it will lose its flavour. Plus, it could leave behind a very nasty smell. 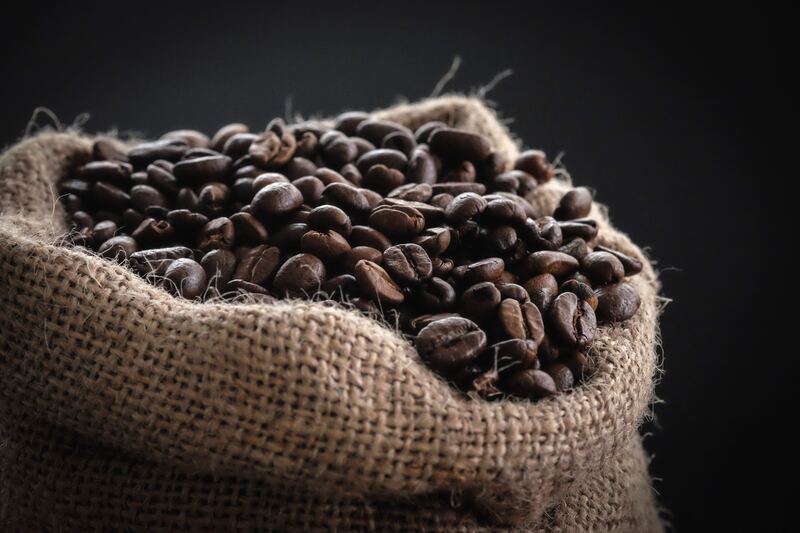 You should store coffee in a cool, dark place, not a very cold, dark place. 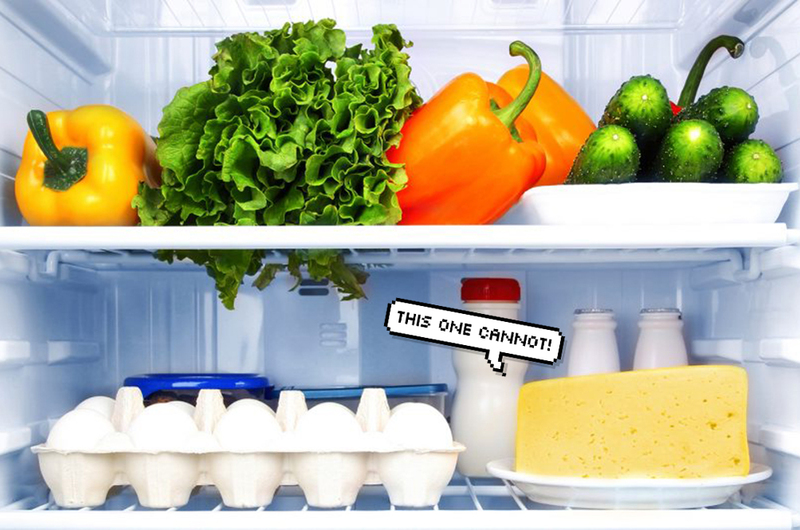 Now that we’ve covered the types of food you shouldn’t keep in the refrigerator, let’s talk about the fridge instead. 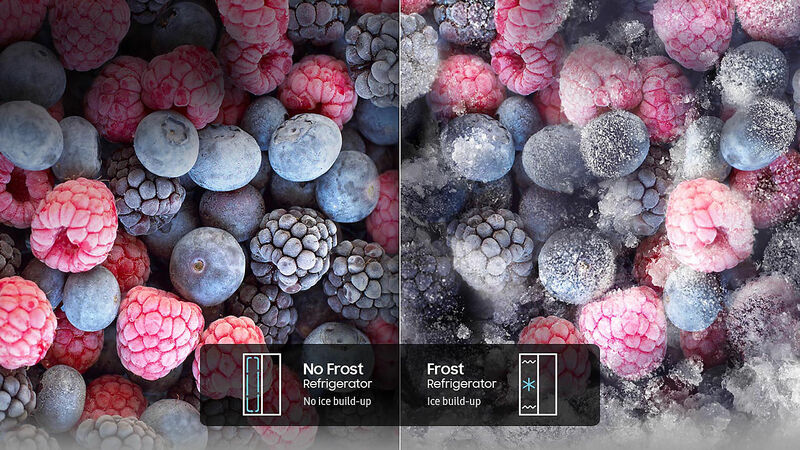 A good way to keep your food as fresh as possible is to get the best refrigerator out there – and the Samsung Side by Side Refrigerator is just that. 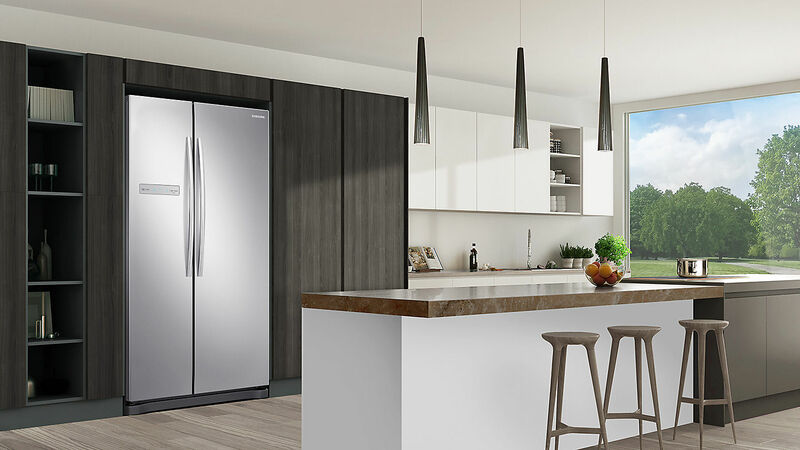 Featuring an elegant stainless steel finish and a stylish, minimal design, it has all the features you’ll ever need for a fridge. Its Digital Inverter Compressor will ensure that greater energy efficiency and less noise by automatically adjusting its speed in response to cooling demand. Not only will you save money on electricity, your food stays fresher longer too! How does it keep your food fresh, you ask? 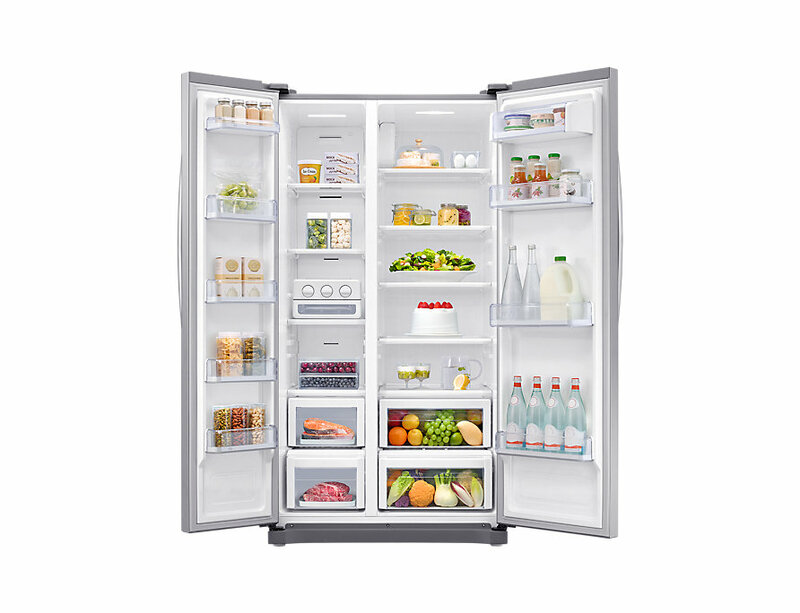 Well, thanks to its No Frost technology, the fridge maintains a constant optimal temperature by enhancing the air circulation at every corner. That way, it stops the build-up of ice on food such as vegetables and meat so they stay super fresh for when you need them. Not only that, the fridge’s All-Around Cooling System cools every corner evenly to maintain a constant and optimal temperature. So, nope, no hot spots in the fridge. Oh, here’s another cool feature: say, you need to freeze something up in an instant, what do you do? Instead of waiting for Frozone to come over and do it for you, just activate the fridge’s Power Freeze function. With just a push of the button, the fridge automatically sets the freezer temperature to the lowest level and creates a rapid blast of intensely cold air. Perfect to revive the ice cream that just melted in your car on the way home. The Samsung Side By Side Refrigerator retails for RM3,678, but if you get it at senQ you’ll only need to fork out RM2,999. Not only that, senQ is also offering PlusOne members a 0%* interest instalment plan up to 36 months, so you can take the fridge home first and pay for it later. On top of all that, you’ll also get an EZ Credit Rebate of up to 8% in your e-wallet (which, by the way, is as good as cash because senQ rewards you for spending with them). And you’ll get an additional one-year warranty on the fridge - for FREE! Really, there’s no reason why you shouldn’t get this awesome fridge at senQ, like, right now! For more information, head on over to senQ’s official website by clicking here. Move Aside Nasi Lemak Burger; Meet The Lobster Nasi Lemak! This Malaysian Café Lets You Enjoy Your Meal - In A River!